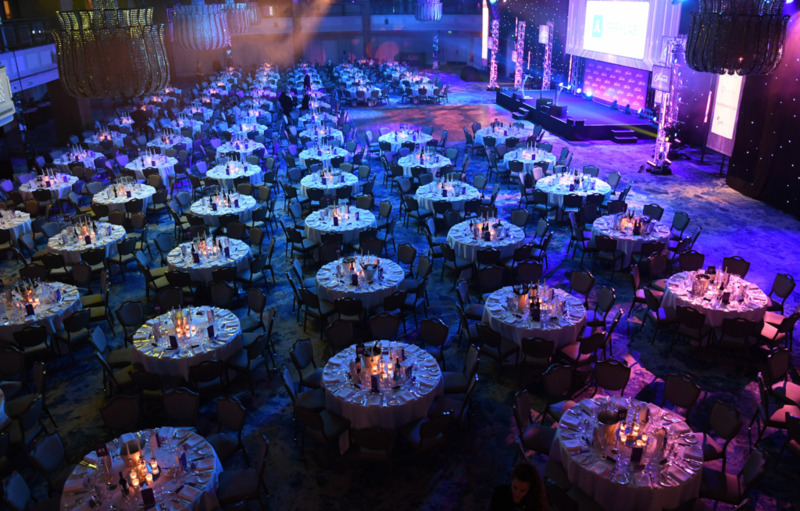 The 39th Annual PPA Awards will take place on the evening of Wednesday June 19 2019, in The Great Room of the Grosvenor House Hotel. Grosvenor House Hotel is a short walk from Bond Street and Marble Arch underground stations. For more information about the venue, please visit the venue's website. This year we are sticking to our usual Black Tie dress code. 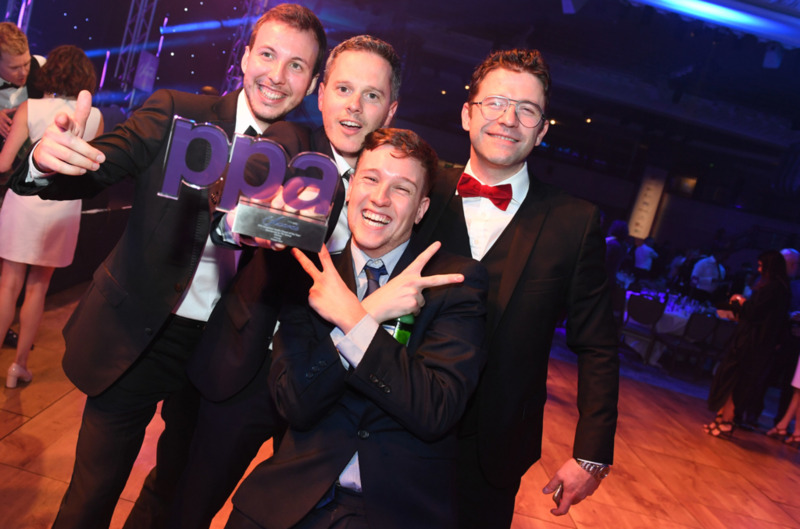 However, to follow suit with our awards rebrand, we encourage you to go that extra step! Be bold, daring, and really dress to impress!